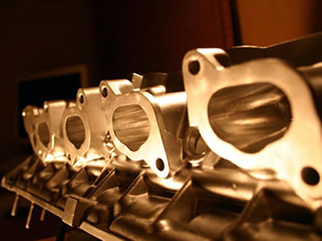 Most cylinder heads are relatively inexpensive to repair. The problem is that you don’t have time to wait for repairs– you need your car! We solve the problem by giving you a repaired (remanufactured) cylinder head and a prepaid shipping label to return your damaged one. This way, you save money without having to wait! We're glad to walk you through everything!